25 Years is a long time and we’ve got plenty of pics! 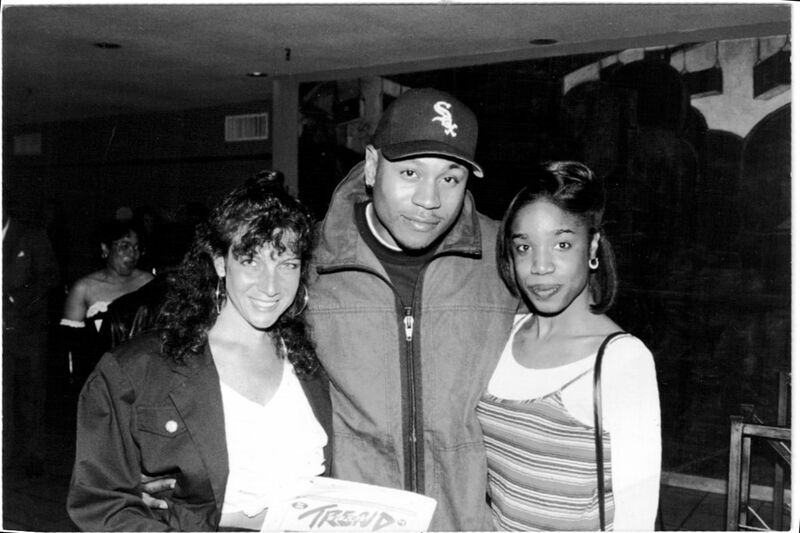 Check out this photo of LL Cool J with NY Trend staff members back in the day! Former New York Trend photographer Carol Marino and former Editor, LaShawn Francis are pictured giving LL Cool J the latest issue of New York Trend.